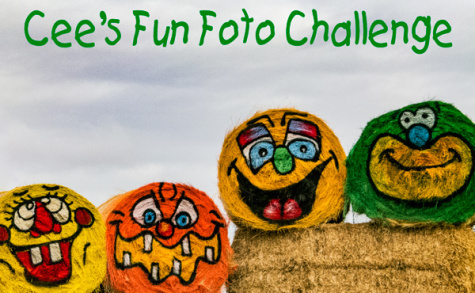 The theme of Cee’s Fun Foto Challenge this week is Happy. I find taking photos of happy moments are fun to capture. Let’s see how creative you can be on for this week’s challenge.